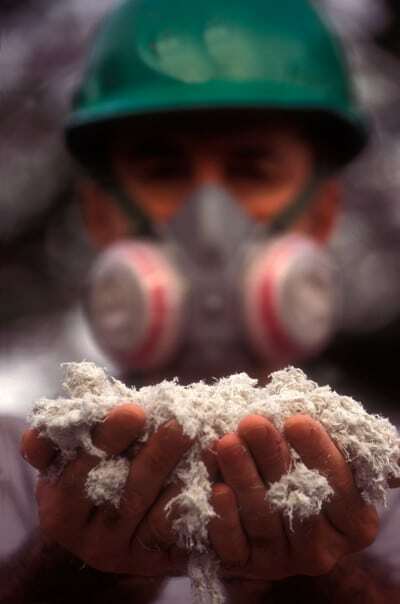 Visit our blog for more information on the best treatment of asbestos in Winston-Salem. 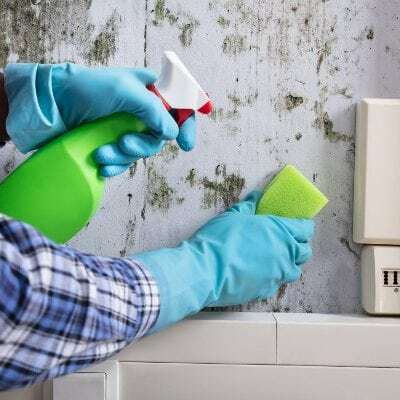 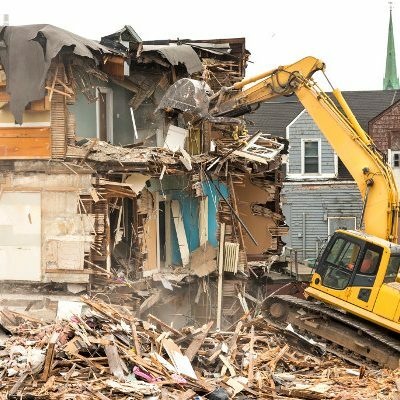 Whether you have asbestos in your home or you need commercial demolition services, knowing what to expect from the professional services you receive can go a long way. 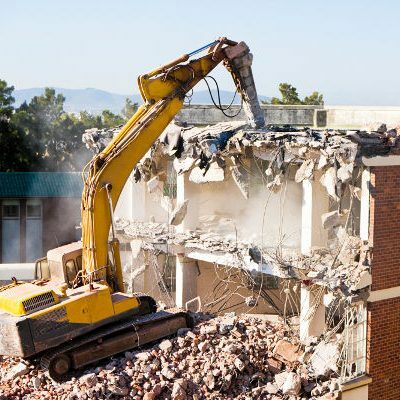 You’ll find some great information about these items and our services here on the Double D Construction Services, Inc. blog. 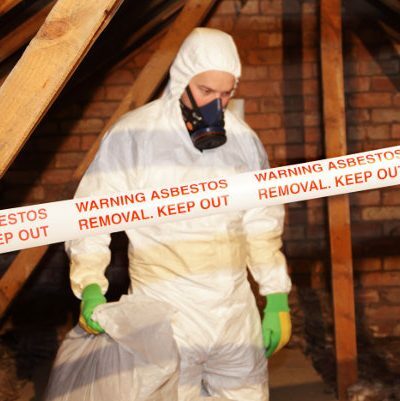 When Did We Learn That Asbestos Removal Was Important?